A modern boutique spa in a historically symbolic building hidden in the tunes of sand. A place where a journey begins enhanced with purification and vitality for body and spirit. Calmness of water, soothing sound of pine trees and relaxing spa treatments help to find an inner balance and peace of mind. Having gathered inspiration from ancient traditions of beauty and well-being all over the world, we have collected a selection of the best treatments. We invite you to an exciting journey to the most beautiful places in the world – the original ancient beauty rituals offer fascinating new pleasures, the joy of recognition and the opportunity to switch off the everyday life for a while. We understand that plans can sometimes changes. If you wish to cancel a booked treatment, please do so at least 24 hours before the start of treatment. If you cancel the treatment or do not give notice of cancellation, 75% of the cost of treatment will be charged to your bill. 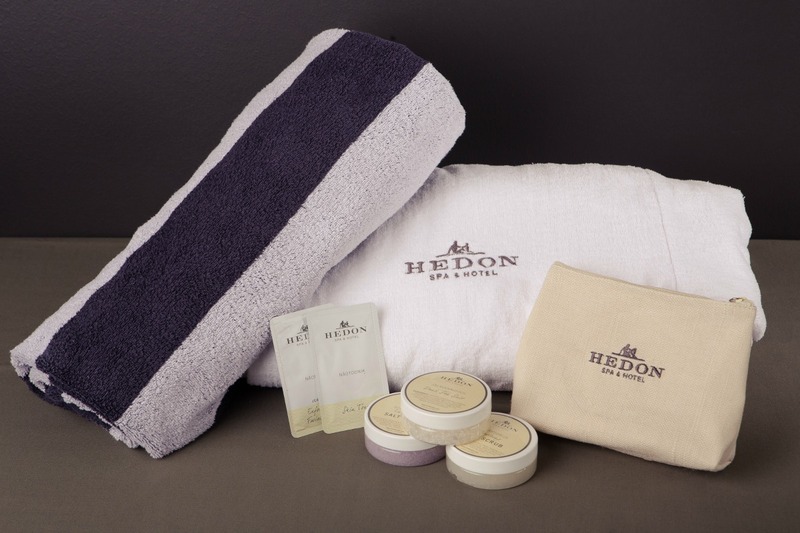 Hedon spa touches mind, body and soul! Your tour begins at the sauna, where the birch branch and steam heat relaxes the body and further opens the mind. The birch branch sauna ritual lasts 20 minutes. Thereafter, we pause for curative and skin-exfoliating mud wraps. The cleansing ritual lasts 40 minutes. For an effective ending to the journey, our therapists will give you back your personal power with ancient Estonian massage known as soonetasumine, translating roughly as “vessel repayment.” This old treatment forms part of traditional Estonian folk wisdom in its best and purest sense. This was passed down orally from generation to generation when the peasants’ bodies, exhausted from long work days out in the fields, required some pampering. The treatment is focused mostly on various muscle groups, joints, organs, blood circulation, lymph nodes, the nervous system and skin. It stimulates the entire body and gives you back your balance and lost strength. During the massage, pure and organic local hemp and carrot oil is used. The treatment lasts 60 minutes. A vitalising sunbath and aromatic Kyoto bath treatment followed by a beauty ritual based on KoBiDo facial massage, which dates back to the court of the Japanese emperor, take you on a faraway journey to the paths of Oriental wisdom. A massage treatment that carries the secret to a long, happy and harmonious life and starts with a sunbath, complemented by a spicy bath treatment. After a warming sunbath, the body will breathe anew in a North African hammam by way of a traditional exfoliating treatment with a Mitt Kassa glove and black soap. You will feel reborn after a rhassoul clay wrap. The journey ends with a massage treatment. The strength in beautiful tropical flowers stops time in every sense – the spirit will be at peace and the face receives a youthful glow. A facial treatment with tropical flowers and fruits, sunshine from Bali and a Siamese bath offer only a brief glimpse into all Siamese beauty teachings. Warming sunlight 10′ and the exotic Moni and Monoi Tahiti 20′ exfoliation is followed by “Lomi-Lomi” massage 80′ where long deep movements and pressure applied with forearms is used. Meridian massage done in the back and sacral region improves energy circulation in the body and promotes the active restoration of the body and spirit. The ritual ends with personal recommendations and tips 10′. Do you ever feel like your life is speeding past and there’s too little time to spend with friends? Sometimes you simply need to take the time and come enjoy the ancient sauna and beauty rituals at our Quiet spa. When you get here, you’ll soon notice that it’s fun to enjoy the time with friends and you’ll forget the speed of life for a while. We recommend that you take plenty of time for bathing – there’ll be enough time for hurrying on business days. 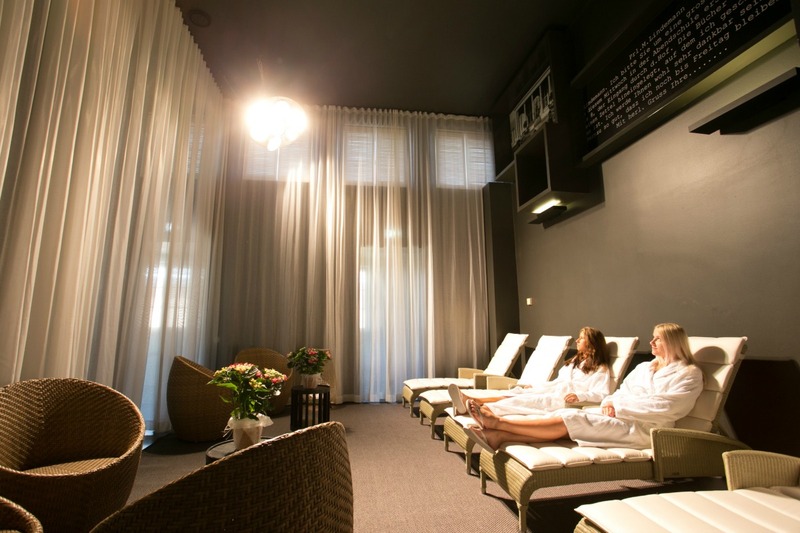 After relaxing in Silent spa, same day visit to restaurant Raimond is -10%. We offer 100% pure natural care and aromatic wellbeing from tip to toe. During the treatment your inner balance will be restored and the feeling of wellbeing enhanced, tense muscles will be relaxed, skin will be more radiant and hair will shine with new vitality. The 2 h treatment starts with a facial and body treatment, then is the turn for the scalp, hair and shoulders. 100% pure natural care and aromatic wellbeing from tip to toe. Tense muscles will be relaxed, the radiance, beauty and softness of toned skin will be restored. Polishing body peeling with a silk glove, a pampering massage with nourishing oil serum and a rich balm offer your body and mind a complete relaxation. We use La Biosthetique´s NATURAL COSMETIC products and various massage techniques from all over the world to tune your body and mind into perfect harmony. A special face massage technique sweeps all the fatigue lines from the face and restores the smile. A massage for alleviating tension and stress which improves the blood supply to the brain, soothes nerves and enhances deep relaxation. The light massage of the shoulder area and a massage of energy points of the face give an entirely new meaning to your vacation in only half an hour. The wonderful massage is done with natural oils and restores the vibrancy of hair and stimulates the scalp. The rich oil applied during the massage should be kept in the hair for 2-24 hours. 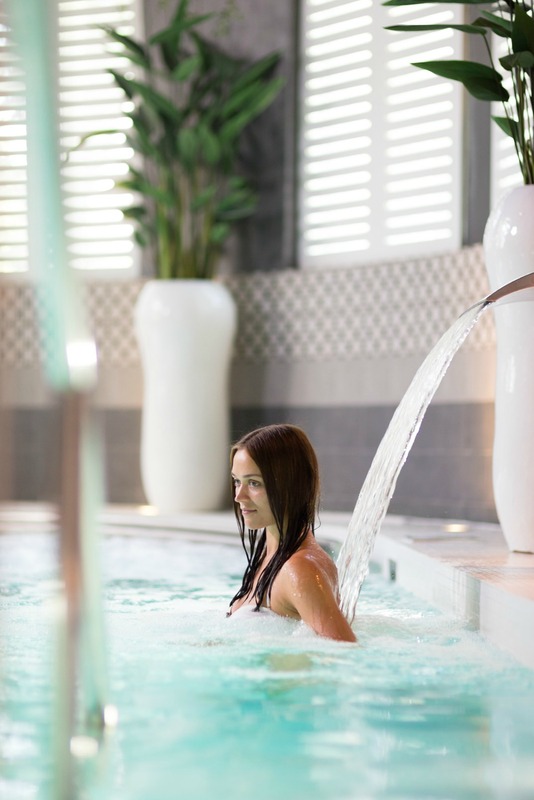 Step out of the daily routine and enjoy a day at our spa. Togehter with a friend or a loved one, or take the day for youself. Our Silent spa with its many saunas and pools helps to forget everyday worries. Hedon spa’s special full body massage is a spa treatment where the body is influenced precisely as currently needed by combining various massage techniques – either to relax or to regain full energy again. Each guest will also be given a bathrobe and a large towel. Please leave them at the reception after visiting the spa. We will also provide footwear at your request. Hedonistic Beauty Day package consist of three beauty rituals that help to bring sparkle into your eyes and soul. These beauty rituals are true ’radiance boosters’. We invite you to enjoy new experiences. Our new hydro-massage treatment will free your body of stress and tension and improve your blood circulation and sleep quality. After a therapeutic hydro-massage, you will receive a pampering and sensuous facial treatment. – an invigorating facial ice ball massage, 30 min. – a radiance restoring facial cupping massage, 30 min. – a revitalising treatment for tired eyes, 30 min. Please wear comfortable clothes when you come to enjoy the Day Spa. 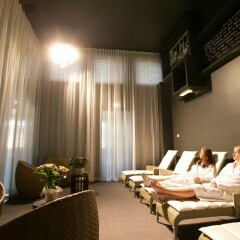 In Hedon Spa, you can enjoy the sun all year round, in sunlight which is unique in the whole world. 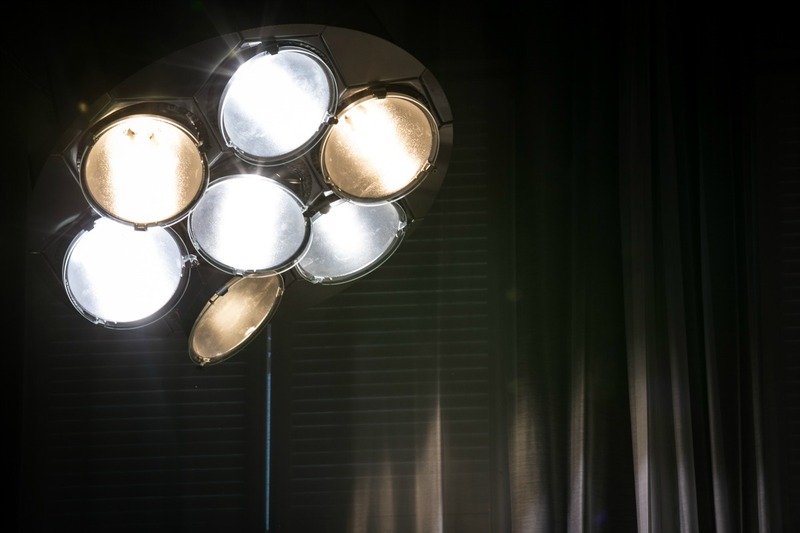 The sun lamp imitates the whole spectrum of natural sunlight, which is good for your health, also ensuring safety thanks to decreased UV radiation. 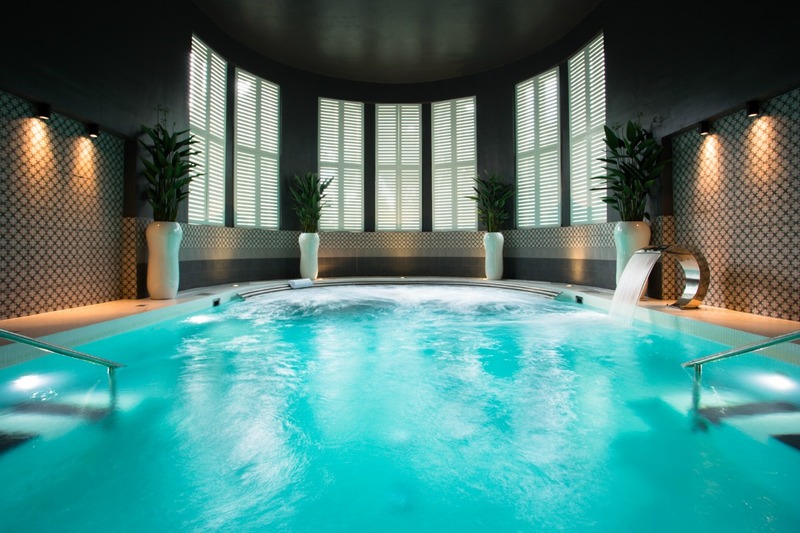 What makes the sun of Hedon Spa special? 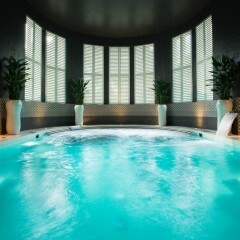 Take a look for a Hedon spa sun. • Please book spa treatments well in advance, preferably at the same time as booking accommodation. 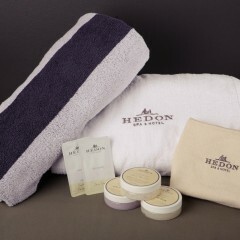 • To book treatments, please call the spa reception at 449 9011 or e-mail us at spa@hedonspa.com. • Scheduled treatment times can be changed if other times are available. • Please come to the spa reception 10-15 minutes before the start of treatment so that you would have time to prepare. The spa receptionist will direct you to the waiting area, where you will be called in for the treatment. • We suggest that you come to the treatment wearing a bathrobe or comfortable clothing. • For your best spa experience, please inform the spa worker of your health conditions, some treatments may not be suitable for you. 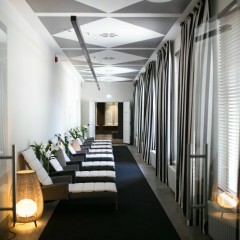 • For respect for other guests and for complete relaxation, please speak quietly in the premises of the spa. • The time for spa treatment is time for yourself, do not let your mobile phone bother you – please switch it off or leave it in your hotel room. • The time spent on treatment is provided for each treatment. If you are late, the treatment will last for less time than provided. • We understand that plans can sometimes changes. If you wish to cancel a booked treatment, please do so at least 24 hours before the start of treatment. • If you cancel the treatment or do not give notice of cancellation, 75% of the cost of treatment will be charged to your bill. • Every day, you can sunbathe in different regions of the world in the waiting area of the spa. 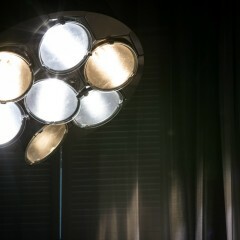 Sunlight helps you relax and is a beneficial preparation for enjoying a treatment. • Please wear swimwear in the pool and sauna area. • The pool area has no surveillance. Children are permitted in the spa only with an adult companion. • Many people visit saunas before and after you. For cleanliness and wellbeing, we request that you sit on towels in the sauna, available in the towel rack next to the sauna door. Please put used towels in the provided hamper. • Please shower before entering the bathing area. • The silent area is meant for quiet and calm activities. • The cleansing and relaxing spa ritual lasts for 2-3 hours, depending on how long you’d like to stay at the spa. We suggest that you take enough time for bathing – there’s time enough to hurry on a business day. • Each guest of the Silent spa will be provided with a set of Dead Sea body care products and a small guide to using them. • Each guest will also be given a bathrobe and large towel. Please leave them at the reception after visiting the spa. 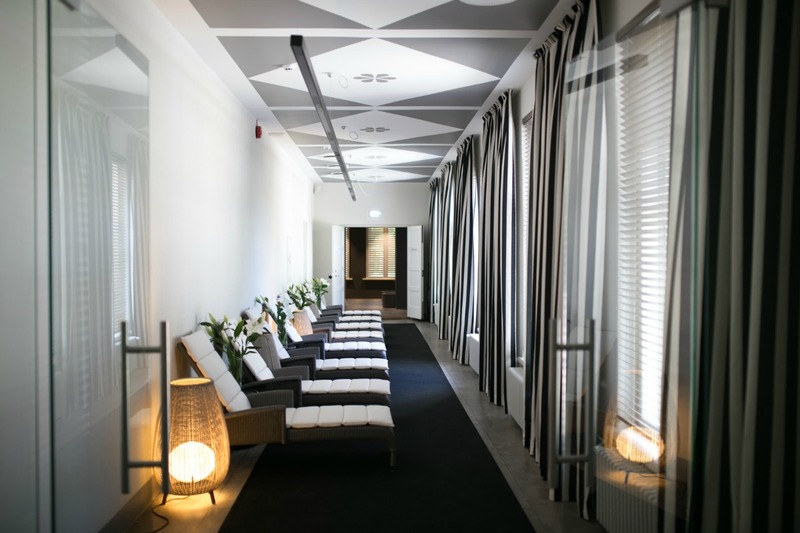 On the ground floor of Hedon spa, in the historical Mud Baths building, is located a cozy bathing area with several pools, saunas and a summer terrace. There are two indoor pools,a low water outdoor pool (closed during winter) and steam and finnish sauna. You can enjoy and purchase refreshing drinks from spa bar Hedonism. Treatments for various needs of the facial skin, wherein care products are selected based on the state of skin and the desired result. The state of facial skin is tested at the start of treatment. The treatment includes surface cleansing of the facial skin, facial mask, facial massage and a suitable day cream. Eyebrows are shaped if required. The treatment ends with a gentle brush stroke. Treatments for various needs of the facial skin, wherein care products are selected based on the state of skin and the desired result. The state of facial skin is tested at the start of treatment. The treatment includes surface cleansing of the facial skin, classical facial massage, facial mask, special facial massage and a suitable day cream. Eyebrows are shaped if required. The treatment ends with a gentle brush stroke. This manual anti-wrinkle facial from the ancestral Japanese “Ko Bi Do Ritual” is associated with a unique anti-ageing active complex. Enjoy this holistic approach to lift and tonify your facial contours and effectively renew smooth and plump lines on the face and neckline. This “global anti-ageing” facial, manual anti-wrinkle treatment from the Japanese “Ko Bi Do” ritual paired with a regenerating mask, deeply works on wrinkles, firmness and dewy complexion and focuses on eye contour, lips, neckline and arms. Skin feels soft and youthful, and the spirit and mind very restful. A cooling, moisturising and smoothing mask with sea-minerals is followed by a rejuvenating eye massage. A real refreshment to tired eyes which results in brighter eyes and smoother skin around the eyes. When you travel around the world, you find lots of exciting things, people and traditions. Sometimes you don’t even need to go travelling for it – the spa experiences of various places in the world can be encountered right here – at our spa. The traditional Indian Ayurvedic massage with hot oil is thousands of years old and a ritual which is based on a combination of vitalizing massaging techniques. Ayurvedic massage is the art of creating harmony between the body, mind and spirit, restoring the balance and thereby giving the chance for the body to heal itself. The blend of vanilla and cardamom fragrances helps alleviate muscle tension, improves sleep and makes the skin silky smooth. The exotic massage combines the Lomi massage technique created by healers of the French Polynesian islands, using long deep movements and pressure applied with forearms. Meridian massage done in the back and sacral region with volcanic lava stone from the islands expels harmful residue from the body. The massage ritual quickly alleviates muscle tension and restores energy to the body thanks to the dermal puncture technique, which improves energy circulation in the body and promotes the active restoration of the body and spirit. The treatment includes the use of exotic Monoi de Tahiti and Noni fruit balm blends. Additional personal recommendations and tips 10′. provides a wonderfully relaxing result which improves flexibility and releases the energy circulation of the body. The relaxing Balinese massage calms the mind and creates a natural state of wellbeing for the body and spirit alike. Ideal for a client in need of relaxation. The treatment involves the use of melting body balm with tropical nuts. Additional personal suggestions and advice 10′. A moment entirely dedicated to relieve the pain of sore, tired, heavy leg and calf muscles. This toning and stimulating massage takes its natural active ingredients from the Chinese Pharmacopoeia. Your legs enjoy an instant refreshing sensation and feel light and revitalized. Through full body massage, in which the body is influenced precisely as currently needed by combining various massage techniques. Under the hands of an experienced massage therapist, the body is relieved from tension and is again ready to stride on. A truly efficient massage, in which the good result is achieved in cooperation between the massage therapist and the client. Mild massage with essential oils from ancient Greece, the effect of which may appear only on the next day. The stroking, gentle massaging technique is relaxing and helps the essential oils absorb into the skin. The massage helps to restore the balance between thoughts and actions. Each essential oil has its own effect on the entire body – energizing, calming, soothing, sedative, even improving the metabolism. Some oils have a general effect, while others affect specific organs. 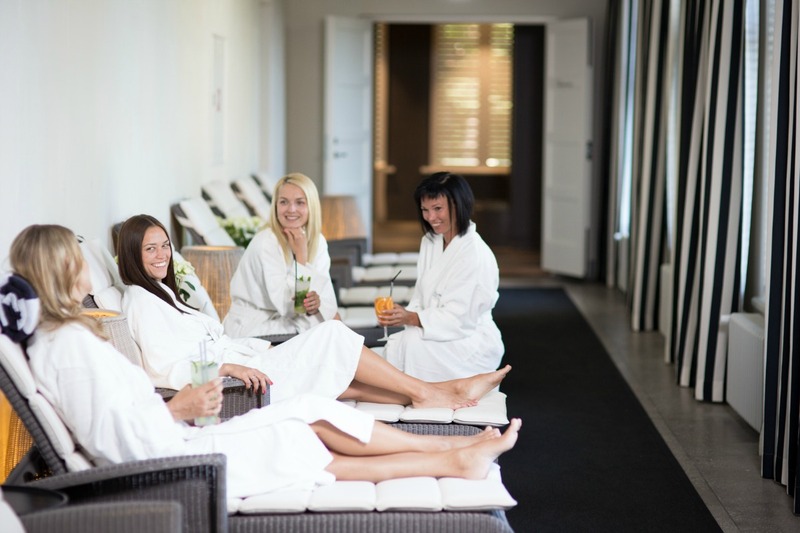 Since 1927, when the Pärnu Mud Baths opened, the rooms here have been used for carrying out different mud and bath treatments. In addition, doctors used to say that the best treatment for one’s health was to take a sea bath. In Hedon Spa, we have taken sea healing sea waves to a new, exciting and modern level. Now you can take sea baths and heal your body whatever the season with the help of the relaxing and healing hydro massage. Hydro massage is performed by a water massage bed and lasts for 20 minutes. Hydro massage relieves your body from stress and tension, therefore improving your blood circulation, skin and sleep quality. Before going for a session, we recommend that you enjoy the Hedon “sun bath”. The warm and vitamin D rich “sun bath” helps to prepare your body for the hydro massage. Please wear comfortable clothes when going for the hydro massage. The hydro massage treatment is performed by the hydro massage bed. Inspired by a Brazilian ritual, this firming and contouring treatment combines caffeine, wellknown as the most powerful slimming ingredient, with a unique massage and kneading technique to fight fatty cellulite on the legs, abdomen, hips and arms. This treatment is followed by a fresh, firming and purifying body wrap. The entire body treatment is smoothing and firming also conjointly moisturizing and rejuvenating. The treatment is made using exfoliating glove and acid. In addition a suitable moisturizer is used for different regions of body. The exfoliation is followed by a rejuvenating massage. 100% pure natural care and aromatic wellbeing from tip to toe. Tense muscles will be relaxed, the radiance, beauty and softness of toned skin will be restored. Polishing body peeling with a silk glove, a pampering massage with nourishing oil serum and a rich balm offer your body and mind a complete relaxation. We use La Biosthetique´s NATURAL COSMETIC products and various massage techniques from all over the world to tune your body and mind into perfect harmony. A special face massage technique sweeps all the fatigue lines from the face and restores the smile. At the end of the relaxing ritual we offer nourishing tea – LE THÉ CITRONE by La Biosthetique with organic lemongrass, mint and lemon zest. Exfoliating beauty ritual from the Indonesian island of Java, inspired from a deeply ingrained tradition of rejuvenating the body 20′. 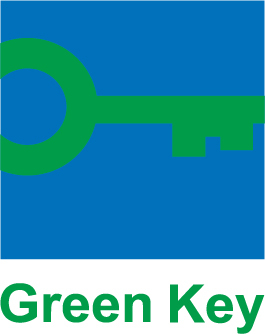 Includes also personal recommendations and tips 10′. Exfoliating beauty ritual from the Kingdom of Siam cleanses the skin and gives the body a perfect glow 20′. Includes also personal recommendations and tips 10′. The exotic exfoliator used in the beauty ritual 20′ originates from the ancient pharmacopoea „Rauu Tahiti“ recipe book. The gentle exfoliations contains Noni fruit, Monoi Tahiti oil mixture (Tiare flowers and palm oil), sugar cane, and coconut powder. This exotic mixture that rejuvenates skin is suitable for all skin types, restores skin surface, boosts cell renewal, and refreshes spirit. Personal recommendations and advice 10′. Beautiful hands give you confidence, well-groomed feet a good feeling. A meaningful gesture, gorgeous shoes, a good and confident feeling – you’ll be guaranteed to feel that after a manicure or pedicure. Hand care includes classical manicure and a pampering care for hands. Mild sugar scrub makes the skin silky, the ingredients of a deeply nourishing hand mask, rich in antioxidants, restore the skin’s elasticity and rejuvenate the skin. The care ends with a calming hand massage and if the client wishes, the nails are polished or varnished. Luxurious foot care begins with a foot bath which contains aromatherapy and softens the skin. After that, the nails and cuticles are cared for. Mild sugar scrub with deeply moisturizing foot mask, rich in antioxidants, restores the skin’s elasticity and gives the skin a youthful glow. The care ends with a calming foot massage and if the client wishes, the nails are polished or varnished. The care results in light and beautiful feet. Private sauna ritual for enjoying alone or as a couple. For the sauna, we will give you a sea mud wrap for the body and mud facial mask. Sea mud contains a lot of minerals which revitalize your body and spirit. Mud facial mask cleanses and softens the skin and restores the skin’s moisture level. A pleasant private experience. Enjoy an utter relaxation with this bath ceremony and enjoy the blissfulness of personalized therapeutic essences. This treatment awakes the senses to restore physical and psychic harmony. Pine needle bath alleviates muscle tension and pains. Perfect after training or a tiring workweek. Peeling body treatment with Beldi soap and a special peeling glove in the traditional North African hammam. A hammam style aroma and colour therapy precedes the peeling. An ancient North African beauty ritual with rhassoul clay cleanses and tones the skin making it silky smooth and it also detoxifies the body. A traditional North African aroma and colour therapy hammam ritual precedes the wrap. Sometimes, you’d just like to be quiet and contemplate yourself. Our Silent spa is just the place for that. The cleansing and relaxing spa ritual lasts for 2-3 hours, depending on how long you’d like to stay at the spa. We suggest that you take enough time for bathing – there’s time enough to hurry on a business day. Silent spa includes body care products to enhance your sauna rituals. Between saunas and bathing, you can lay down and enjoy “Our tea” – an energizing and calming herbal tea which has been mixed just for our guests. After bathing at the Silent spa, we also recommend enjoying our spa treatments, resulting in a perfectly relaxed mind and body. Each guest will also be given a bathrobe and large towel. Please leave them at the reception after visiting the spa. We will also provide footwear at your request for extra 2€. 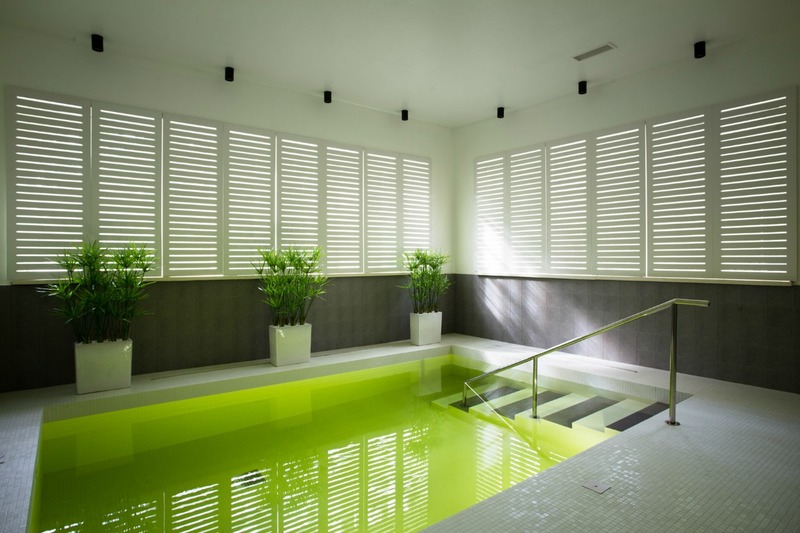 Take a look for our Silent spa. We welcome guests from the age of 14 to Silent spa. After relaxing in Silent spa, visit to restaurant Raimond is -10%.